Home » » 96-Year-Old Woman Scored 98% In Literacy Exam. 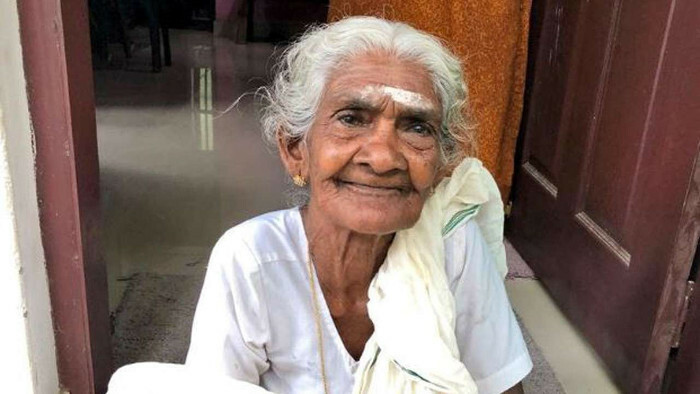 96-Year-Old Woman Scored 98% In Literacy Exam. To achieve the goal of 100 percent literacy, the local government initiated a scheme in January to eradicate illiteracy among marginalized communities across the state.